There are plenty of reasons that women may not connect with each other. But we are called to go and make disciples. That means connecting and growing with women of all ages, life experiences, and spiritual maturity. 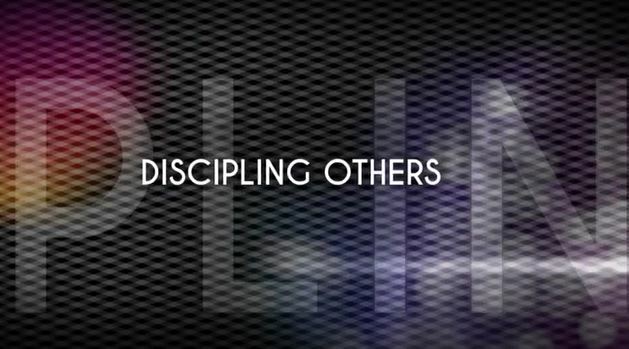 Having a discipleship resource that can meet you right where you are can be life-changing. The Woman’s Journey of Discipleship is that resource. 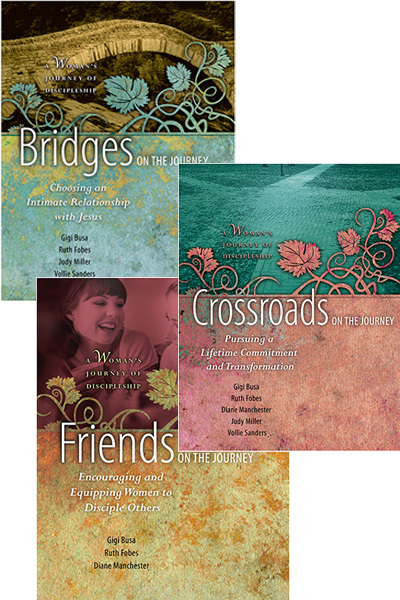 The Woman’s Journey of Discipleship series is written for women by women who know this journey firsthand. It has been said that every woman should have a “Paul” figure pouring into her and a “Timothy” figure to pour into. This series provides curriculum to make the most of mentoring opportunities. The Woman’s Journey of Discipleship is a set of three Bible studies based on life-to-life discipleship. Below are some quotes from some of the women who have used these studies. The Crossroads on the Journey study is a pursuit of commitment to following Jesus Christ at a deeper level. The Friends on the Journey study helps move women into the next level to be able to share at a deeper level in Christ. These studies are designed to build connections with other women on the same journey as you and be empowered by God to minister to others for a lifetime, resulting in generations of women on this journey of discipleship.